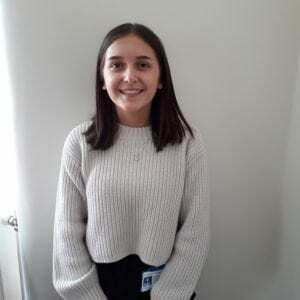 I am currently a student at the University of Leeds studying psychology, however I am undertaking an industrial placement year as part of the BIB team. During my university modules I have discovered that I have a passion for developmental psychology and research, two fundamental aspects of this placement! Further, I have lots of experience working with children, such as babysitting and working in a drama group - it is something I really enjoy doing and want to continue building my experience in this field. I am a very fun and sociable person and I like to spend my spare time with my friends and family, or keeping fit at the gym.